Why Should I Avoid Modern-Day NGC Certified Coins? HomeNGC Gold CoinsWhy Should I Avoid Modern-Day NGC Certified Coins? 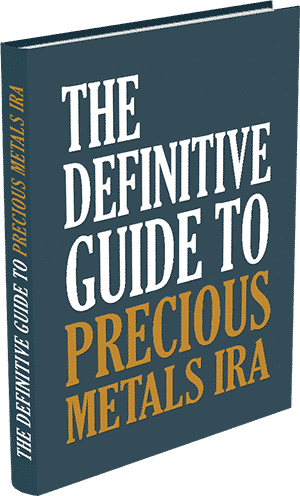 One of the most frequently asked questions among today’s precious metals investors is, “Why should I avoid investing in Modern-Day NGC Certified Coins?” Precious metals’ investing requires a strong level of scrutiny, and prospective buyers must be leery of every long-term and short-term option they consider. 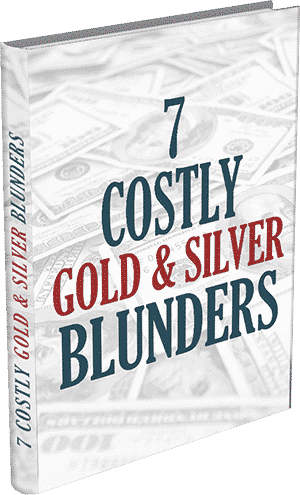 Deceptive gold coin marketers ruthlessly lurk at every turn, and one of their most lucrative ploys is to exploit reputability such as NGC certification, to prey upon the naivety of inexperienced or uninformed precious metals’ investors. This type of age-old marketing push is “All sizzle, and no steak”. 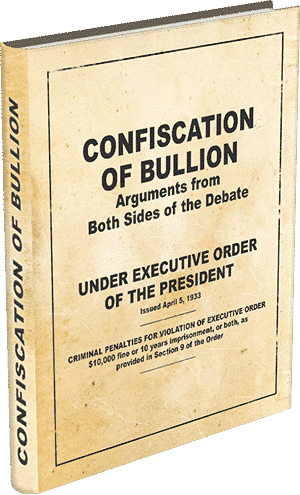 It takes a pristine, mint-condition coin, and cloaks the coin’s true status as bullion, under a reputable “Branding”, like NGC certification. Subsequently, great numbers of unsuspecting buyers end up getting “the dagger”, by unnecessarily paying marked up numismatic certification premiums, while simultaneously helping to finance their shifty coin dealer’s flashy ad budget. 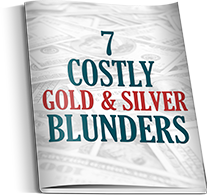 The question, “Why should I avoid investing in modern-day NGC coins?” is a poignant one, and the preceding caveat will hopefully enlighten a great many would be, “duped” buyers. These forewarned investors are encouraged to heed this warning as a beneficial “ounce of prevention”, but are just as welcome to treat it with a “grain of salt”. 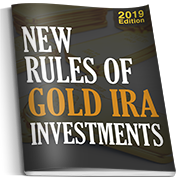 Precious metals investing is most certainly not for the faint of conducting research, and prospective buyers should always draw their own, thoroughly-informed conclusions. Investors who have completed their research can avoid paying extortive retail prices for their bullion, and certified rare gold coins by contacting one of our friendly specialists, who offer institutional discounts on these items to resourceful household investors like you.